2 Bedroom Detached House For Sale in Harrogate for Asking Price £175,000. 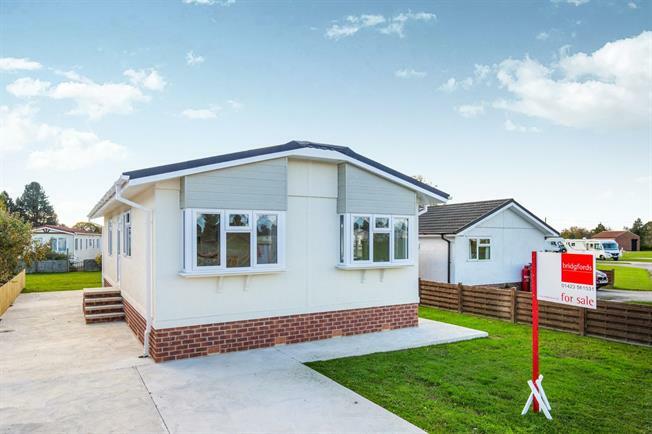 A beautiful newly built two bedroom static caravan briefly comprising an entrance hall, brand new kitchen leading to a dining room, a large living room with new furniture, two good sized bedrooms one with an en suite and a family bathroom. The property has driveway parking and over looks the green.